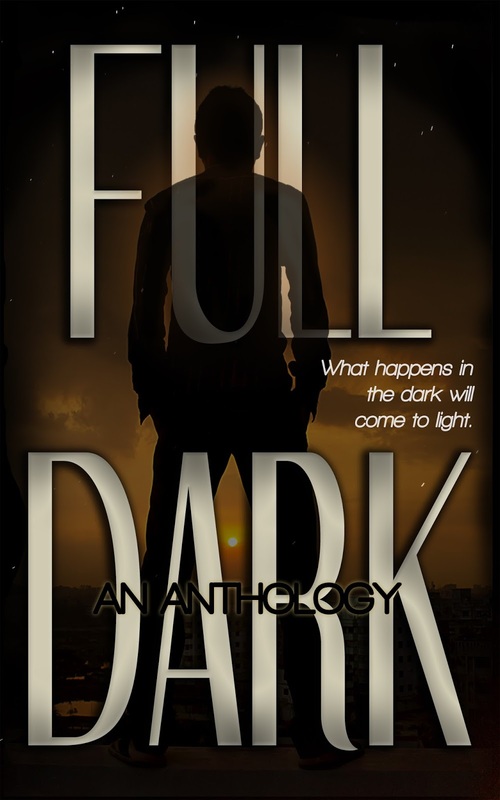 It’s release day for FULL DARK: An Anthology, which includes some of my very favourite blog-friend authors! FULL DARK is a benefit anthology. 100% of the proceeds will be donated to the Gary Sinise Foundation, an organization that does many wonderful things for our country’s active military, its veterans, and the countless first responders who sacrifice so much to keep us safe. Cover designed & donated by Dark City Designs. To write a novel, don’t write a short story instead! This month, I have mostly been side-tracked by the Commonwealth Writers Short Story Prize, which is a huge international competition that I’ve entered for the past couple of years. Normally, I’ve had a story that I can refresh for this, and send off without too much fuss. But this year I had nothing. At the beginning of the month, I decided to write a new story for the 1 November deadline. I sat with my pen in my hand, and an 82 year old woman who lives in a caravan, and who’s been in my head for a few months (I thought she might be a novel, at first), fought herself onto the page. And then a 16 year old boy walked past her van and they started talking. I’m now editing. I have little notes, as I always do, littering the page that say More Here, and I’m trying really hard to describe the sound of helicopter rotor blades. Scarily, it doesn’t have a title, yet. On the whole, the title comes first for me, and the story wraps itself into it. Because my octogenarian came first, the title was overlooked. And now I’m floundering a little. What if it never comes? What if I have to send it off with the title ‘Story’? Deep breath, eat chocolate… ahh, that’s better. By November, I’ll be back on my novel, which will at that point be officially not a novel in a year, because it began life during last year’s National Novel Writing Month… Where’s that chocolate? Congratulations to George Saunders who has won this year’s Man Booker Prize, with his first full length novel, Lincoln in the Bardo. See, short story writers are awesome! Author Annalisa CrawfordPosted on 18 October, 2017 Categories Novel in a Year, Writing LifeTags competition, short stories29 Comments on To write a novel, don’t write a short story instead!